School Topper ! He has done it again! This is Karun Kumar, son of a road laborer who has been the STAR of Abide ever since he joined. Despite long leave due to sickness, poverty, hindrances and many other major deterrents, Karun Kumar still rocks at our Abide School! 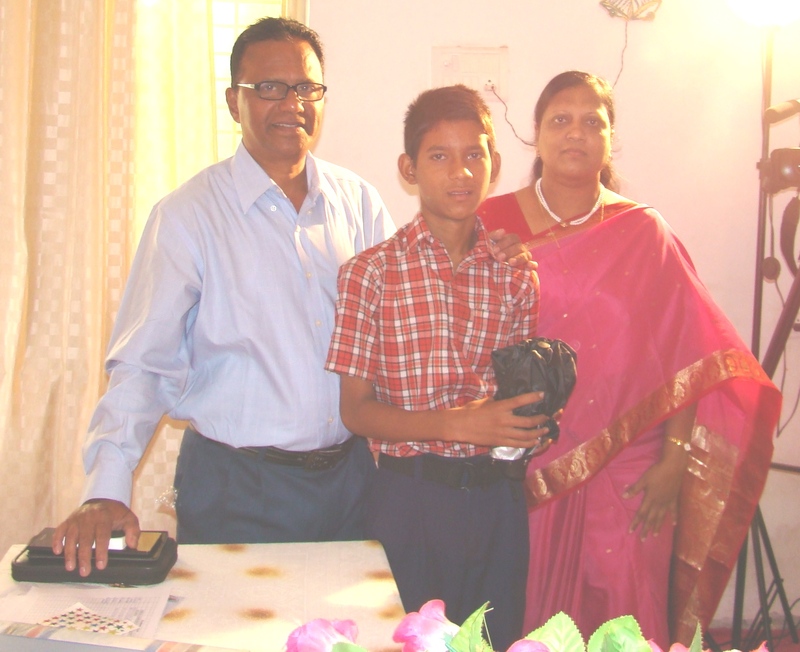 His brother Mathew and sister Keerthi have also scored FIRST marks in their respective classes. Amazing family! Such kids have made our efforts, pain, stress and pressure meaningful!